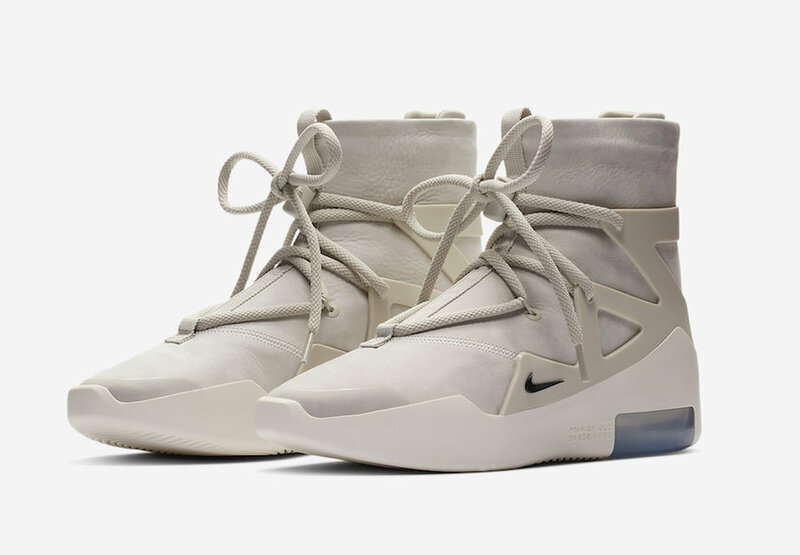 This sneaker was only given out to the friends and family of the collaborators, Nike and a renowned sneaker shop in Miami called Solefly. 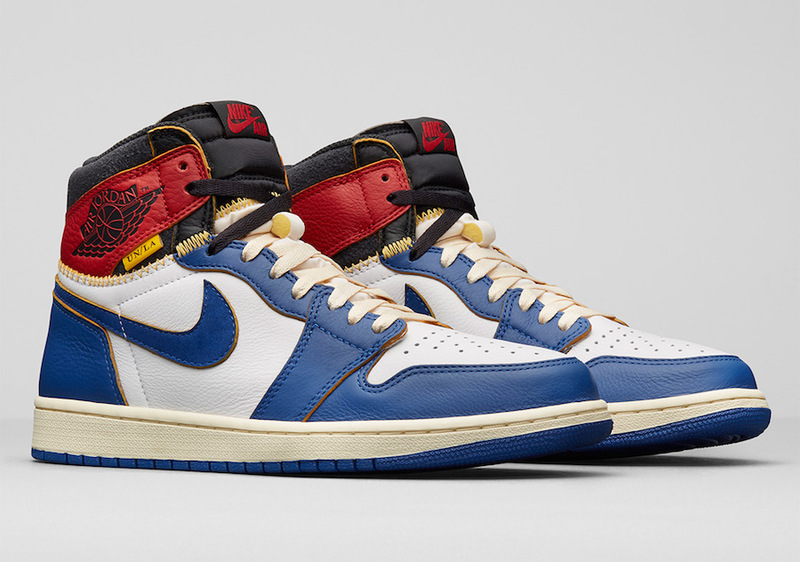 The shoe was made with the help of Art Basel, an art fair also held in Miami that has successfully collaborated with Nike in the past. 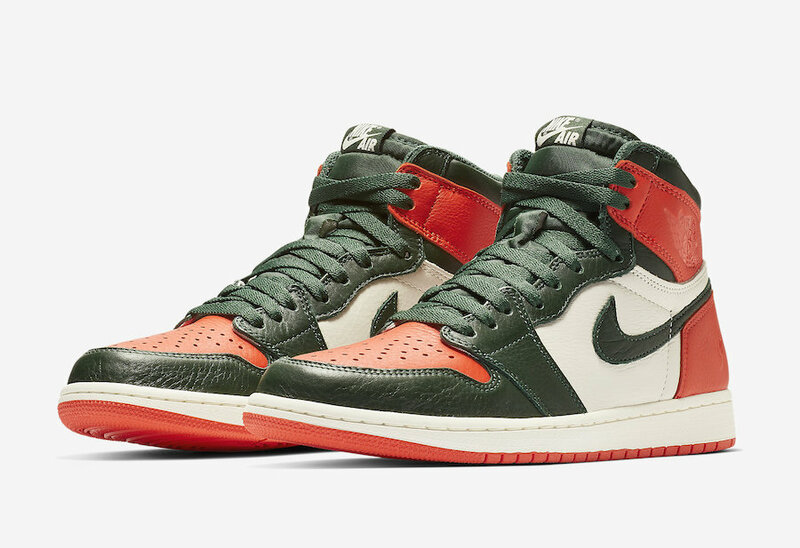 Boasting the same colors as the Miami Hurricane athletic program, the “Sail” had a much wider release and was first debuted with the help of DJ Khaled. 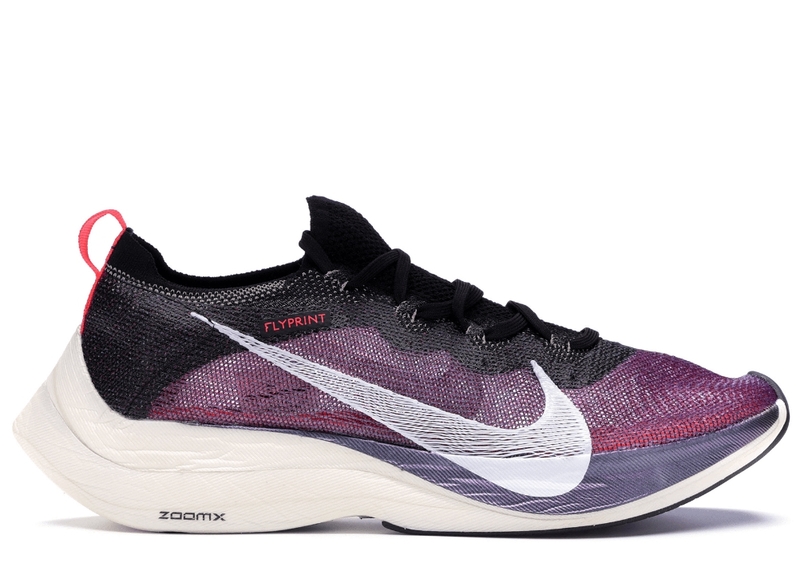 This sneaker was created to celebrate an experiment Nike ran during the Chicago Marathon that it says verified claims that its Vaporfly silhouette can actually make a runner faster. This sneaker is notable for two reasons: 1. 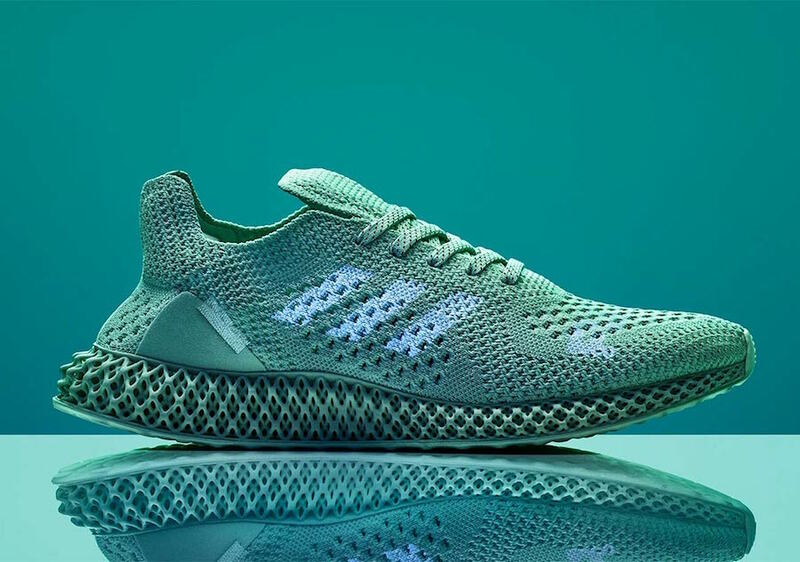 It’s the most exclusive of Adidas’ Futurecraft 4D sneakers, a silhouette it says was built using data from 17 years of running and 2. It was the result of a collaboration between Adidas and artist Daniel Arsham, a New York-based artist. 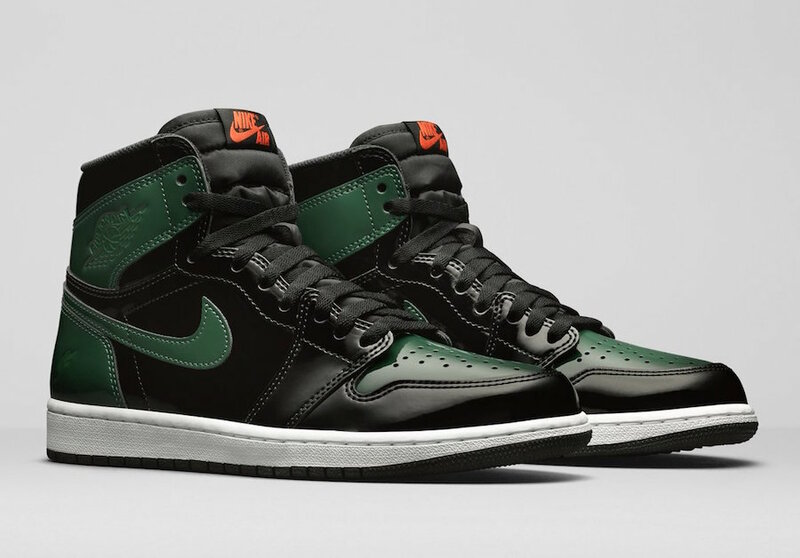 This Air Jordan silhouette brings the two biggest themes of the list—retroism and futurism—together for an unforgettable combination. 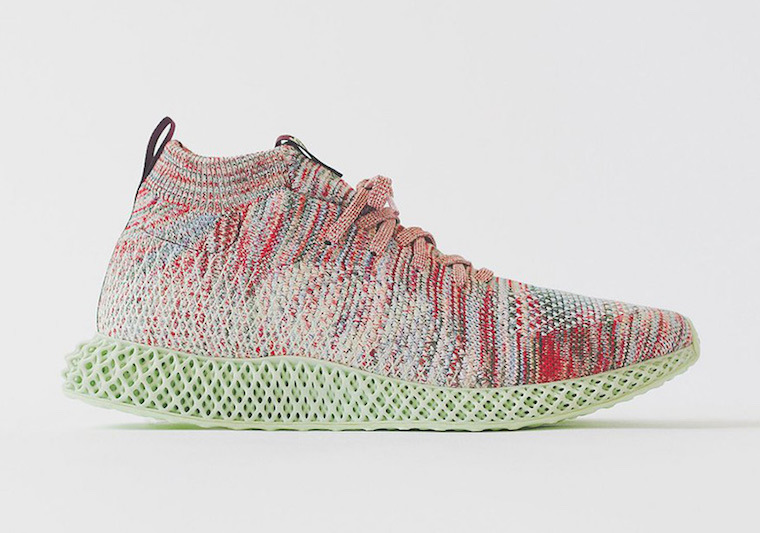 Another sneaker that is notable for both past and future elements, the ZX 4000 is made with Futurecraft 4D technologies while featuring a color scheme from its first release in the 90s. 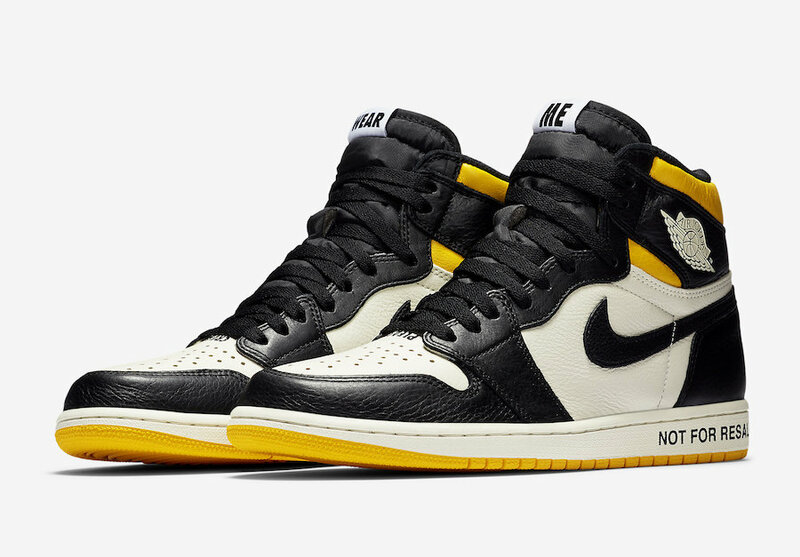 The cheekiest of all the sneakers on the list, the Nike Jordan 1 “Not For Resale” silhouette is a parody of the sneaker resale busines and one of the most popular sneakers in the market. The final Adidas sneaker is a Kith collaboration that dropped in November and became a favorite of the resale market before the holidays. 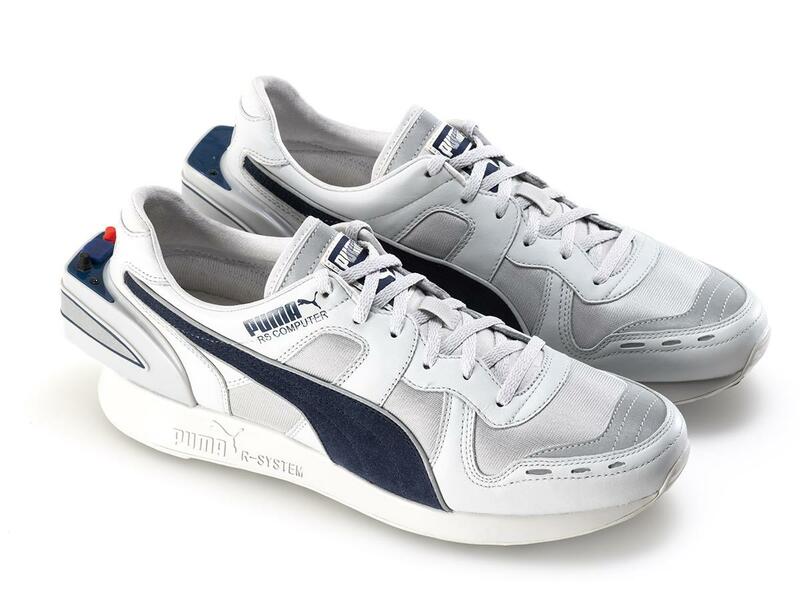 Puma’s new take on its old 1986 “computer shoe” design introduced some modern amenities, like USB support.